Dateline: October 19, 1960, Washington, D.C.
At the height of the Cold War, President Kennedy imposes a U.S. travel and trade embargo on Cuba. 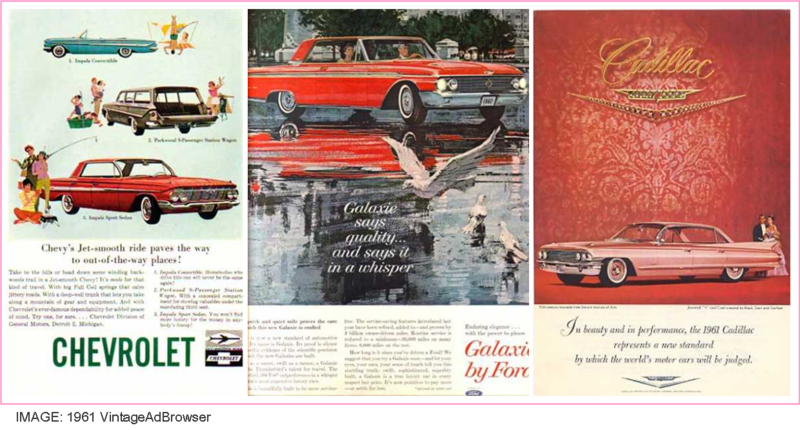 In other news, Detroit’s boffo all-new models for 1961 are being introduced; Cuba will have to keep calm and carry on with old cars in future. Mercedes was a small foreign car: it would not displace Cadillac as the Cadillac Of The Industry for another 20 years. 2015 was a record for Cuba visitors (3.5 million). 2014 to 2015 growth (17.4%) was over twice that for the Caribbean overall (7%). Only 161,000 Cuba visitors were mainstream Americans with no family ties to the island – mainly celebrities, academics and politicos on permitted cultural exchanges. 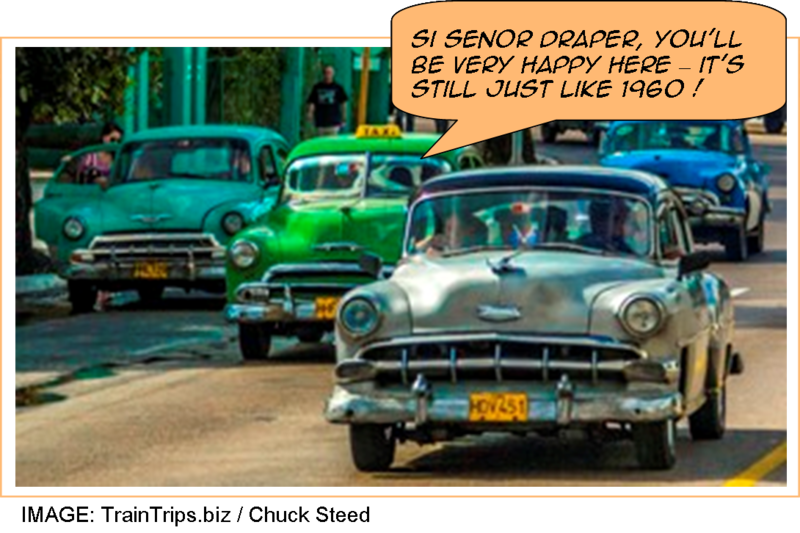 Some analysts attribute the boom to a rush to experience the “real” Cuba before we American rubes spoil the place with our penchant for efficiency, air conditioning and Starbucks. 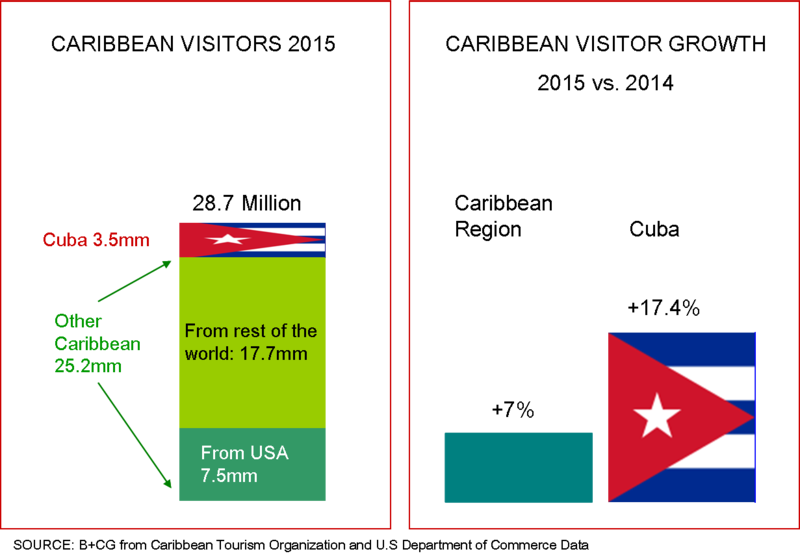 You can be sure that a whole lot of Boomers do indeed have Cuba on their bucket list – the Caribbean is already the #2 overseas destination for US travelers behind Europe (our neighbors Canada and Mexico are international destinations not overseas). No surprise, Boomers are the bedrock upon which the U.S. travel industry is built. 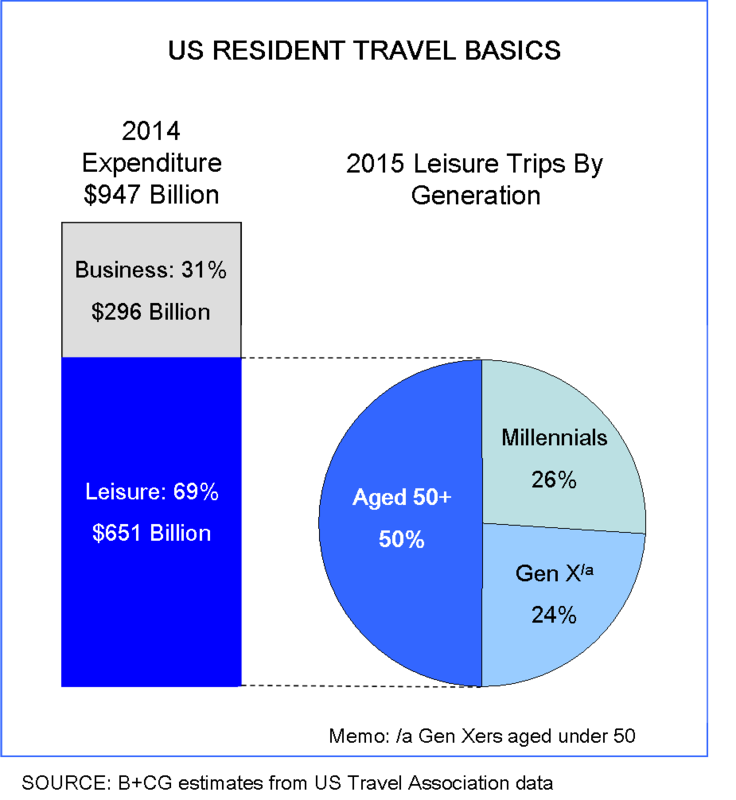 Half of all leisure trips are accounted for by those over fifty, and that translates into mega-billions of dollars. In 2015 U.S. travelers of all ages racked up almost a trillion dollars in expenditures, $651 billion for leisure and $296 billion for business (U.S. Travel Association). Given our lifelong curiosity and adaptability, it’s understandable that Boomers should dominate this vast market – after all, we pioneered the mass-tourism business. In 1967, the oldest of us were already grabbing backpacks and taking to the friendly skies at a time when only 20% of Americans had ever ridden in an airplane (Gallup) – today, it’s north of 90%. It’s also understandable that, following the 1970 advice of Crosby, Stills and Nash to teach your children well, we Boomers went on to introduce our kids to the joy of far away places with strange sounding names. Today, experiencing travel is pretty much a rite of passage for Millennials. 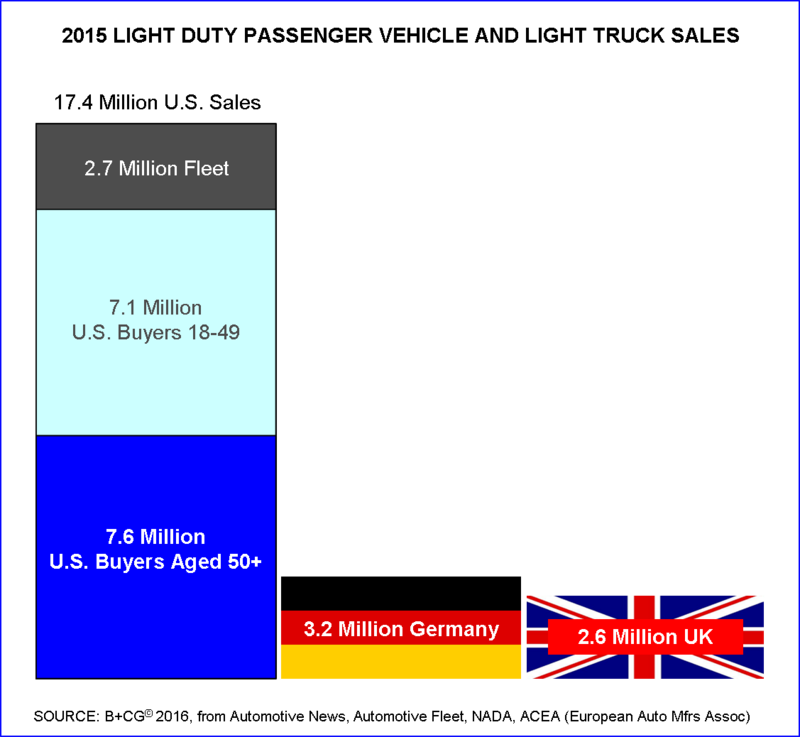 Automakers should take note of Brent’s insights: applying his time frame to the car business … in the next 20 years, Americans over fifty will buy 150 million new vehicles. 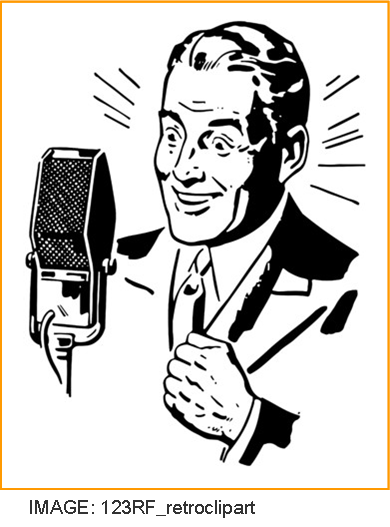 Yes, you read it correctly: in 2015 alone, we purchased 7.6 million – more than Germany and the UK combined. At this rate, with four million newcomers arriving in AARP territory annually, U.S. buyers over fifty will buy 150 million new vehicles over the next 20 years. So it’s totally bizarre is that car makers enforce a strict embargo on ads directly targeting consumers outside the 18-49 demographic. Afraid to scare Millennials, they throw away $millions in extra profits by marginalizing older buyers. This relic of mid-century thinking is frozen in time, just like Havana’s fleet of pre-1960 automobiles. If the travel industry can profit enormously from a modern understanding of the Boomer-Plus generation, maybe disruptive Millennials in the car business can persuade the old guard to drop their share-killing Cold War era ban on engaging prospects over fifty. You know – build bridges, not walls. Of course, they’ll need experienced tour guides to show them around Boomer-World and explain the local language, culture and – crucial – social gaffes that annoy the locals.